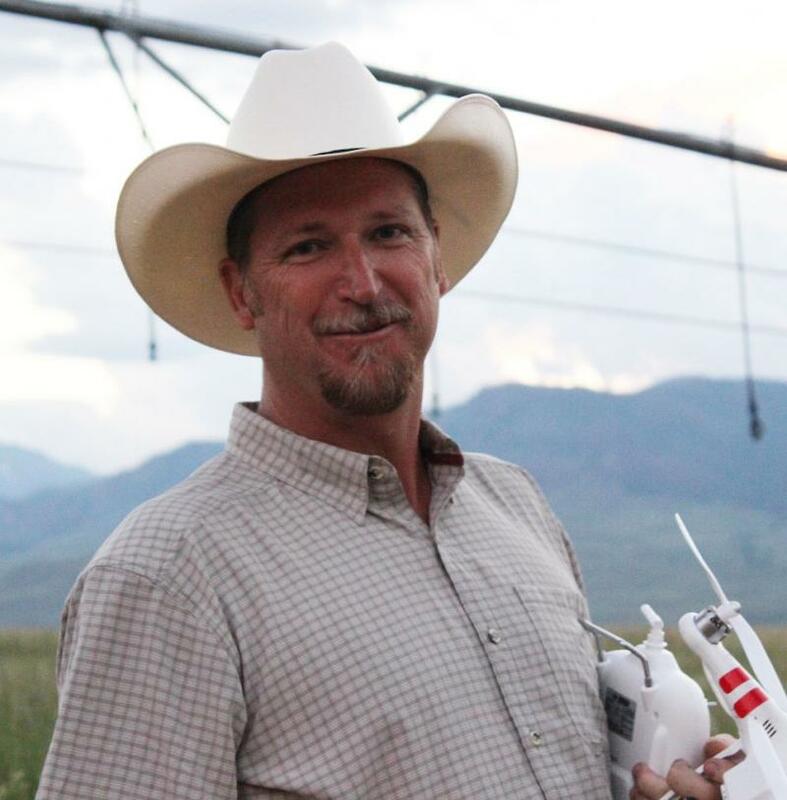 Charlie has been working with land, natural resources, and livestock since being raised on the family's fifth generational ranch which is still in operation on the Laramie River near Wheatland, Wyoming. He has firsthand experience with production agriculture, timber harvest, subsurface development, water rights, and conservation agreements. He is currently licensed in Wyoming, Montana, and South Dakota. Charlie has personally negotiated over 200 real estate transactions ranging from commercial to residential to farm/ranch totaling over $200 Million. Each transaction is the moment for Buyers and Sellers to achieve personal goals including 1031 exchange, legacy management, lifestyle change, and return on investment. Charlie has a passion for working with landowners as they work diligently to balance use with opportunity.Growing up as a ranch kid he saved for college from 4-H and FFA projects, fence building contracts, and other Ag related work around Lusk, Wyoming. After earning a Bachelor in Business from the University of Wyoming, he and his wife sought adventure in Alaska. He owned a wilderness lodge and a commercial fishing operation on Kodiak Island. He built a successful real estate business and received the distinction of being the highest grossing single agent office in Alaska. Charlie was then recruited to be Vice President for Koniag, Inc., an Alaska regional native corporation with gross sales of $180M annually and owners of 300,000 surface acres and 800,000 subsurface acres. He was responsible for 120 mmbf of timber sales; $56M in conservation easements; a large-scale armor stone quarry; mineral exploration; and construction of a corporate headquarters office and the Kodiak Brown Bear Center. Charlie is the Owner-Broker of Powers Land Brokerage, LLC which is positioned as the west's premier working ranch real estate company. Charlie enjoys helping the brokerage's incredibly tallented staff in every transaction and bringing industry leading resources to ensure the best possible service to our valued clientel. He personally brokers $30-$70M in sales in multiple ranch transactions involving 40,000+ acres on an annual basis.Charlie and his family live in Sheridan, Wyoming where the home office is located. His wife Kathy, is principal of Big Horn Elementary. Together, they have two boys one of whom attends the US Air Force Academy and the other is graduating Black Hills State University. Charlie has reputation for being honest, hardworking, and determined. Charlie is an avid outdoorsman and sports fan. He always puts his clients’ interests first and works with community and industry to move important initiatives forward. He believes in an honest days work and the value of a sincere handshake.